U.K. 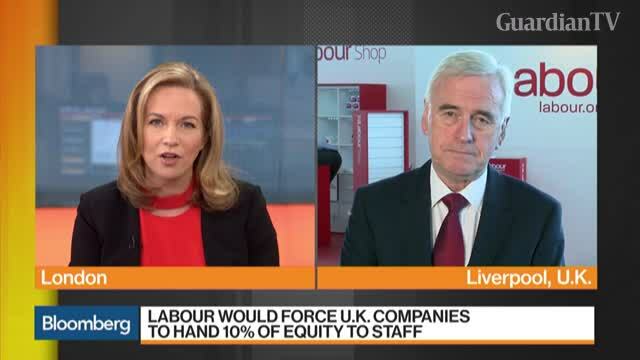 Shadow Chancellor John McDonnell, a Labour Party lawmaker, discusses the right for employees to own stakes in companies, the economy and Brexit. He speaks from the Labour Party's annual conference in Liverpool.